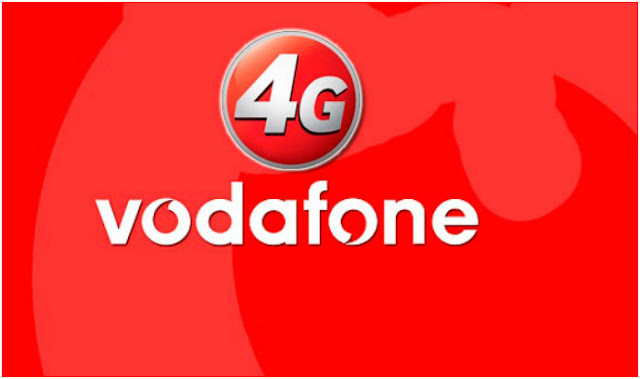 Vodafone India has awarded a 4G deployment contract worth $300 million (about Rs 2,040 crore) to Swedish gear maker Ericsson for UP West, Rajasthan, Odisha, North East and Assam telecom zones, people familiar with the matter said. he proposed merger could lead to realignments of existing contracts with their respective partners, industry analysts said. Both the telcos may have to renegotiate some vendor contracts to optimise network and bring in operational efficiency on a circle-to-circle basis, they said. The two companies had bought spectrum in the 2016 auctions.